Developing Great House Plans in Kenya, Why? 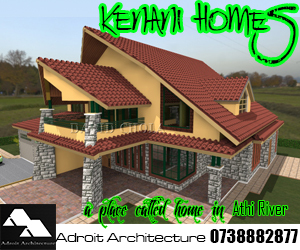 There are not many house plans in Kenya which can quite elicit the sense of home as those which belongs to an individual. This means that a property which has been tailor made to suit an individual happens to be the one which has the greatest appeal to that individual’s tastes. Nonetheless one is able to create for themselves a good real estate investment by constructing house plans that broadly suit the preferences of most is able to see their investment make great returns. 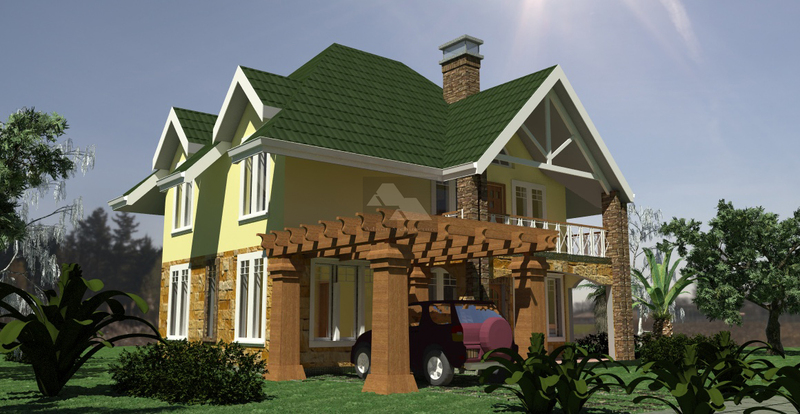 Beautiful house plans in Kenya can be achieved by taking great care of the exterior design of the building. 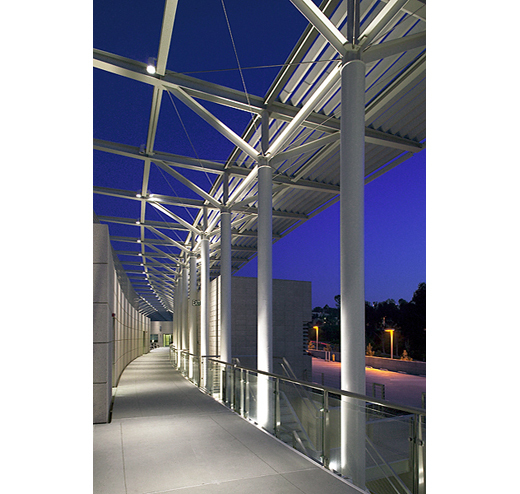 When an architect is able to design and supervise construction of their buildings in a way as to enhance the exterior outlook of the building, a good level of welcoming residential character can be achieved. It is important that whatever character is created on the outlook of the building will elicit a sense of homeliness in whoever sees the property. This will guarantee immediate interest and attraction from all who view the building. This x factor plays a huge role in the immediate decision of a purchaser as to whether they will be willing to commit to buying a particular design of their particular house plans in Kenya. When it comes to the value of developing your own house plans in Kenya, there are various schools of thought as rrgards the real value of housing. There are those who regard houses as a liability, I.e. a house requires constant care and expense in order to maintain its integrity and condition. Those of this school of thought argue that a house requires constant attention with regard to painting, redecoration, services maintenance, payment of land rates and rates, among other expenses, all in addition to the substantial expenses incurred in purchasing or constructing the house in the first place. What remains is an attitude of skepticism with regard to home ownership, be it through purchase or construction. While these may be legitimate concerns regarding home ownership, there are even greater advantages that can be had from being a home owner. The first major benefit is the fact that home ownership affords an individual with a means with which one can harness resources for further investments, for example through bank loans or equity financing that may require one to have substantive collateral. 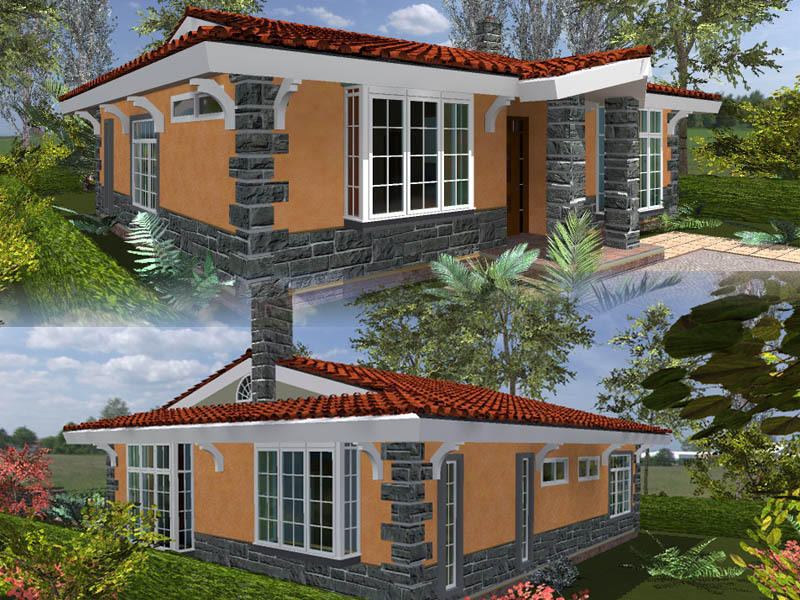 Owning and Developing Your Own House Plans in Kenya is a wise investment. The truth is that while some hold this thought as the truth which governs their real estate investment, there are many other factors that favor real estate ownership and investment. One of the key areas is with regard to real estate’s ability to grow strongly in terms of its capital value. This underlying characteristic alone is enough to outweigh most other forms of investment. When a property is constructed, it immediately enjoys a vastly higher degree of appreciation that means it grows in value with each passing day. 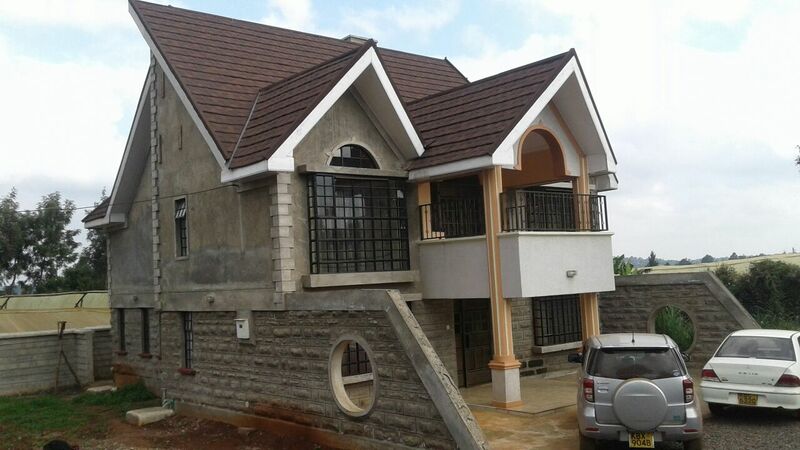 There are plenty of other channels with which this additional value that such a house plans in Kenya can be mobilized to ensure that the monetary value of these properties can be harnessed. One of the best means with which a developer of house plans in Kenya can use the house plans they have developed our purchased is through the use of equity release products that are increasingly being released into the market. These financial instruments work by harnessing the capital increase in the value of the house from the point at which it was constructed to its current value. When a home is constructed and purchased, its value on the market is at a given rate. 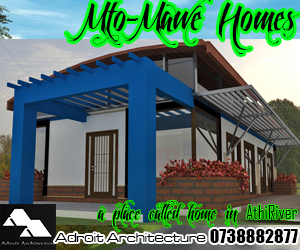 However once the home has been constructed and is available for residents, they normally quickly appreciate in value. The value of the building and the land on which it stands on quickly grows, leading to higher property valuations. Often times this value outstrips the cost of the property and any interest rates that may have been incurred in the process of purchasing the house plans in Kenya or constructing them. With the equity release package, individuals are able to get their property revalued at its current market price. This basically is the value the property would fetch if it were put out in the market once again. The owner of the property may still be paying off the mortgage or construction loan when this happens. The difference between the value of the property currently, and the value of the loan repayment due is the equity that the owner has on the property. In this regard, house plans in Kenya may cost a given amount when they are being constructed, but are able to fetch a much higher price shortly after in the course of their lifespan. This added value is what financiers seek to tap into in the name of equity release. 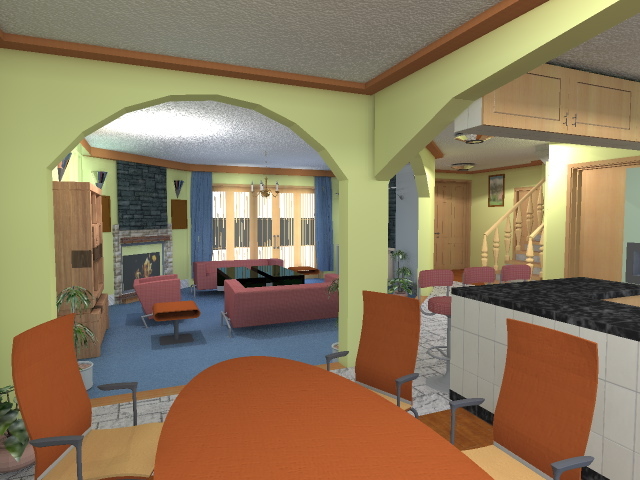 One would find that house plans in Kenya which have this characteristic can be used by individuals in order to pursue other projects that they may have at hand. For example, in the course of one constructing a home, they may have insufficient resources to properly furnish the house thereafter, or even resources to pursue other business interests. By use of the equity release package, one can be able to tap into this additional value and get cash from banks and equity financiers to undertake their projects of interest. These are just a few examples of the advantages of having your own home that you have constructed or purchased. The choice remains yours as an investor to seek which option will work for you. 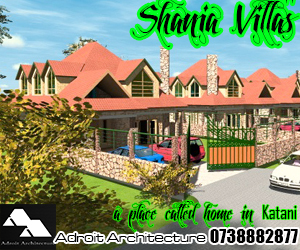 However, it is definitely a worthwhile idea to develop your own house plans in Kenya. This is quite informative on home ownership and houseplans in Kenya. Thanks for the article.